While working with Pilot, a design and technology unit of TBWA Worldwide, we produced a rollout video for Spotlit.es, a one-stop shop for online brand management. 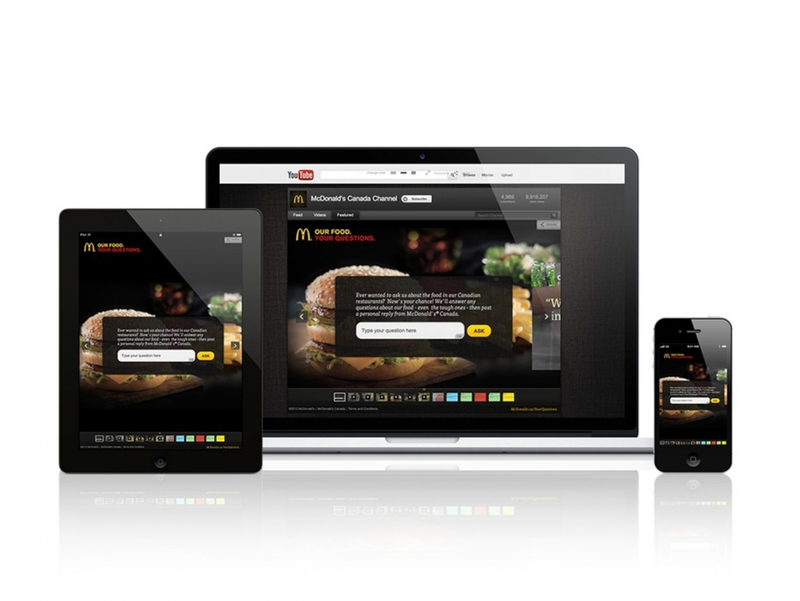 At the time, the new software changed the way social campaigns are created and distributed. 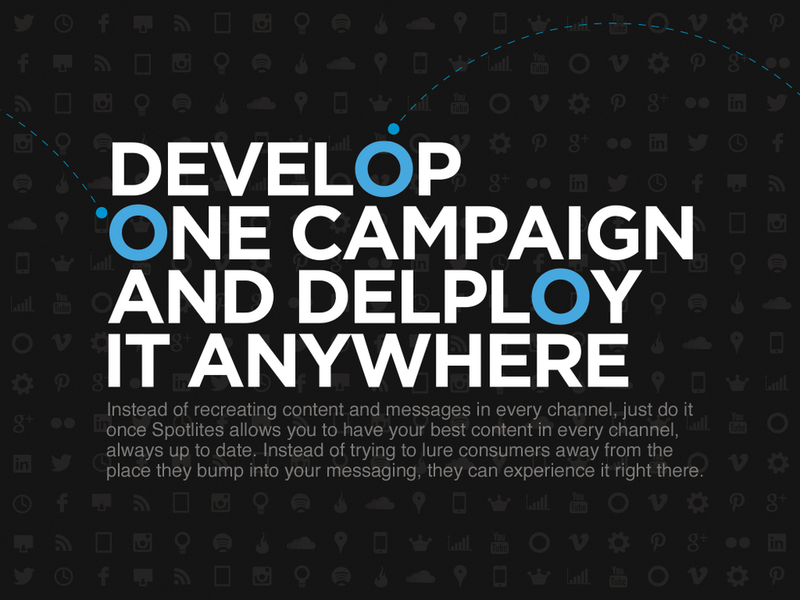 Though no longer active, Spotlites was used by major media players, such as Google, Nissan, Michelin, and McDonald’s.